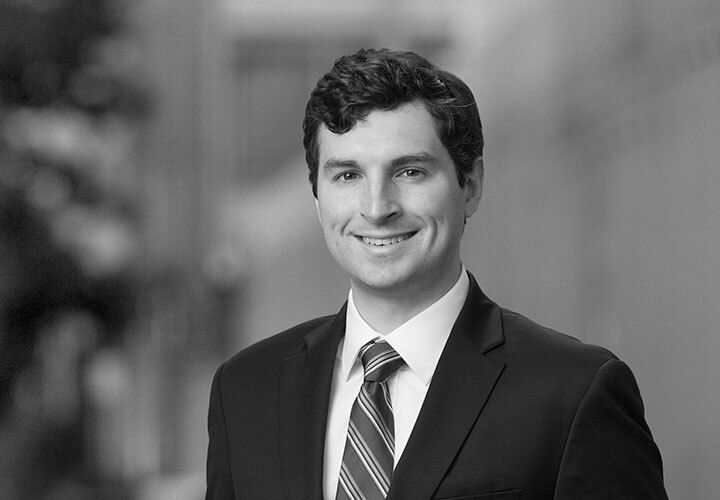 Justin Synhorst is an associate in the Energy, Infrastructure, Project and Asset Finance Group in the Firm's Houston office. 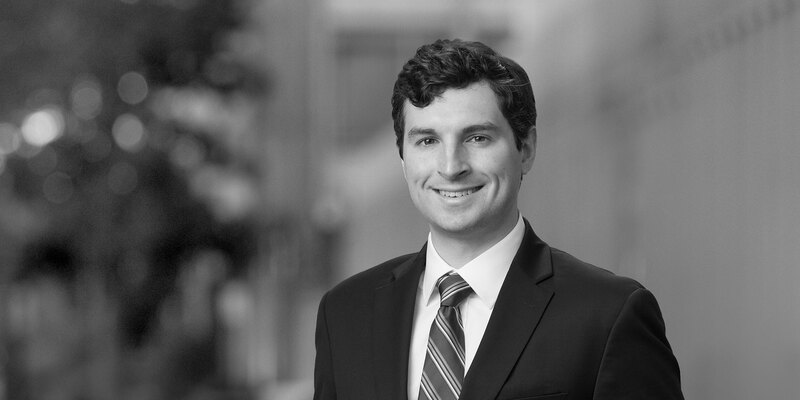 His practice includes a broad range of business transactions in the areas of domestic and cross-border mergers and acquisitions, project development and construction, and banking/finance. Representation of Delek Group in its acquisition of a 22.45% working interest in the Caesar Tonga field in the Gulf of Mexico from Shell for US$965 million, and a long-term purchase agreement with Shell Trading (US) Company for the produced oil.